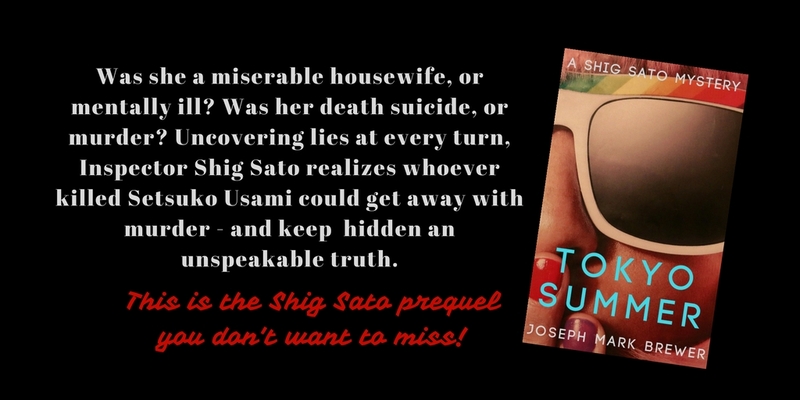 By providing a little information you can enter the thrilling world of Shig Sato. Please don't worry about your information being shared. It's against the law, and Inspector Sato would arrest me if I did.